Structural lightning protection systems have been well established for many years. The ubiquitous short pointed rods atop buildings have served well to protect them from fire. 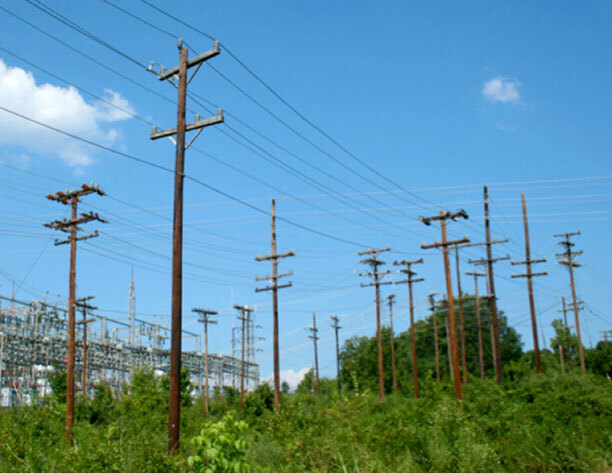 Lightning masts are not new, and have been used for years to protect power substations, launch pads, and other large objects. Typically, these are massive, fixed masts; sometimes hundreds of feet high. As technology has developed, more and more portable and smaller fixed objects like satellite dishes, drones, solar power modules, and irrigation well pumps have been deployed. 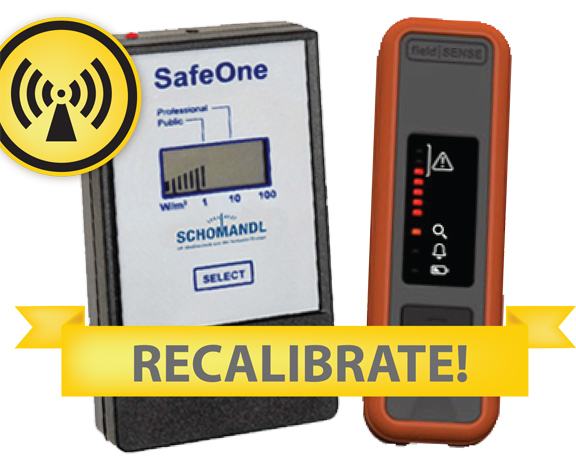 These devices have increasingly incorporated sensitive electronics and wiring susceptible to lightning damage. 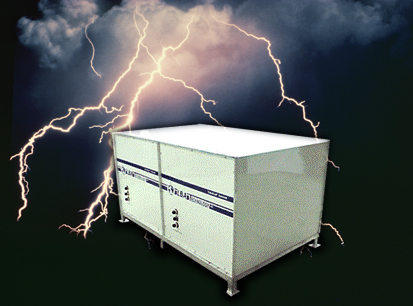 Protection requires rugged, yet easily transported lightning masts to dissipate and terminate electrical discharges in a manner that avoids including the protected device in the discharge loop. 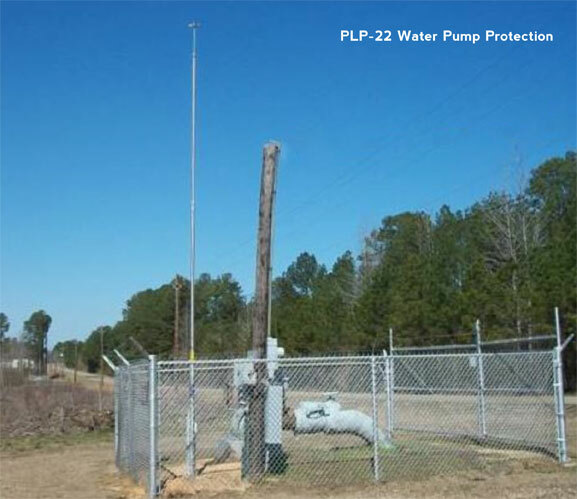 To accomplish the level of protection and utility required by these applications, LBA Technology has developed the PLP-series of fixed and portable lightning protection masts (patents pending). 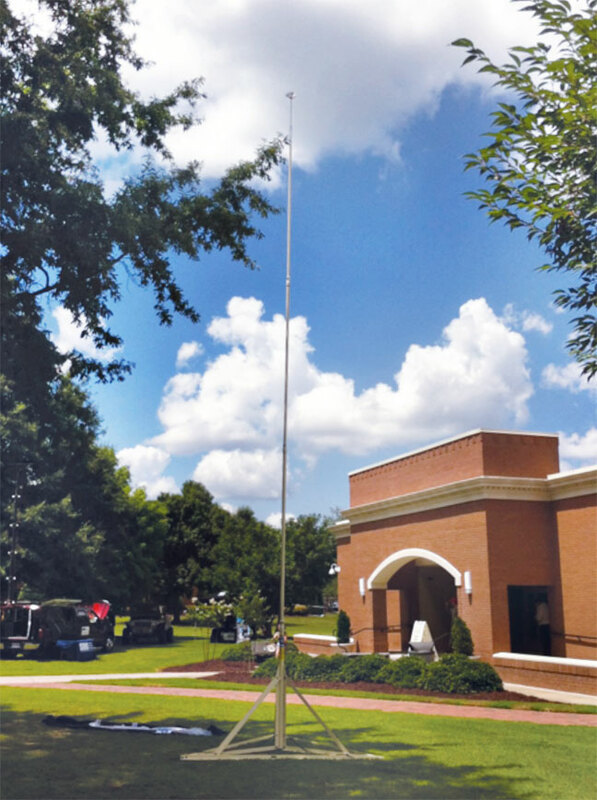 Standard models range to 38 feet (11.6m) high, with taller custom lightning masts available. These man-carry or fly-away light weight, durable aluminum lightning masts are built to National Fire Protection Association (NFPA) standards. 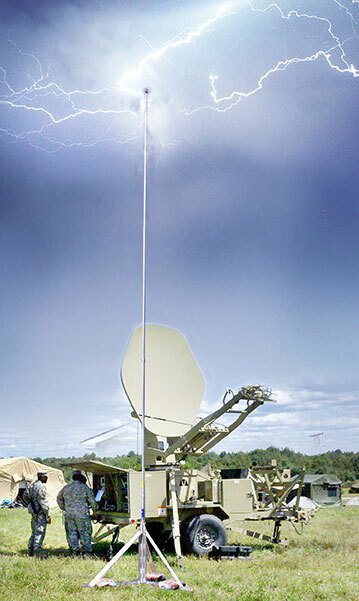 PLP-series lightning masts are available with portable or fixed bases and as fully mobile kits. Kits include portable bases, all hardware, military-grade carry bag, and grounding components. UL-listed streamer retarding dissipation air terminals are available. The PLP-Series Lightning Masts use a proprietary joint which maintains structural integrity and electrical conductivity. The PLP-Series masts break down in to 8.5’ sections and are light weight, making them transportable to remote locations by human-carry, pickups, aircraft; even pack animals! LBAT has crafted these Portable Lightning Masts to allow, for the first time, cost effective protection of critical assets in remote locations. 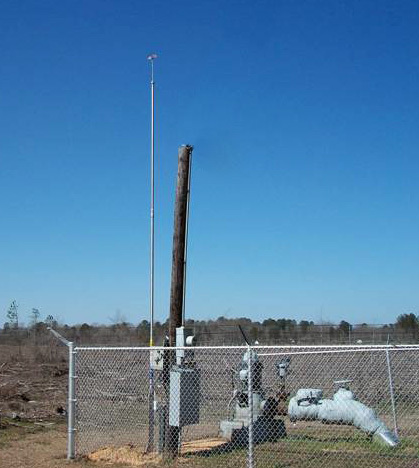 Multiple PLP-series masts may be used to protect extended areas. Protected areas may be determined by use of the widely accepted “rolling sphere” concept. For example, a single PLP- 30 mast 30 feet (9.1m) tall will protect 8 foot (2.4 m) high portable buildings wholly within a 40 foot (12.2 m) radius. An array of 5 PLP-30 masts will protect a camp of portable buildings within a 25,000 square foot (2350 m2) area. LBA Technology provides design assistance for specific layouts you wish to protect. Minimal or no surface preparation is required at the protected site. Installation requires less than one hour by a maximum of two persons. The portable base rests upon horizontal aluminum beams requiring a clear radius of only 4 feet (1.2 m). Sandbags are used to secure the gravity mount portable bases. The PLP-series masts are rated for 120 mph (193 kph) wind gust survival. 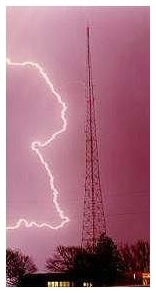 Additional information on lightning protection is available at https://lbagroup.com/products/lightning-protection-masts-dissipators. Contact Mike Senn at 252-757-0279 (michael.s﻿﻿﻿﻿enn@lbagroup.com) for application assistance. 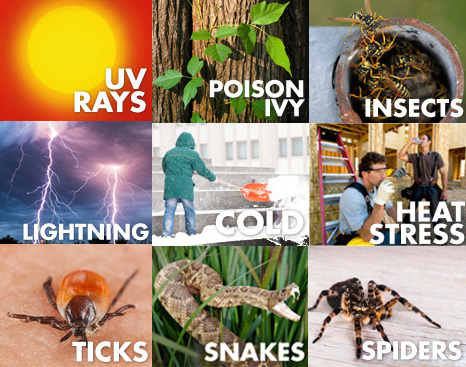 Summertime is Lightning Time – Are You Protected? Fried Isocoupler? The AM CoLoCoil® Solution.